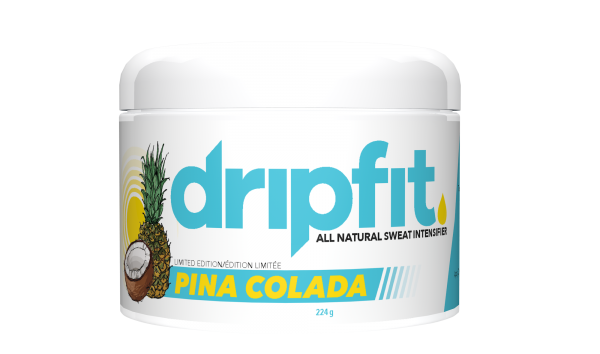 Pina Colada is Drip Fit’s newest scent and our most popular! Drip Fit® original formula and the scent was chosen by customers like you! We conducted a trial over 6 months to get the right feel, and results. Our Pina Colada is light, refreshing, and won’t stain your clothes or leave a lingering scent. Use Pina Colada if you want to refresh, replenish and restore throughout your day or workout! I freaking love the Pina Colada Scent!!! While butterscotch holds a special place in my heart…this scent is super bomb!! It makes me look forward to training and has the most amazing texture. My newest fav thing is to take a tiny tiny bit and put it on my dry hair. So good for smoothing it out and helping to heal it from all the times I’ve dyed it! This scent is AMAZING, it’s like I’m on vacation! Pina colada is my all time FAVOURITE scent!! I’ve been putting this on my eczema every day and wow has it been helping it clear up so much!! Can’t say enough good thing about not only the ahh axing Pina scene but this product!! One of my favourite scents and this stuff does some serious wonders during and after my workouts or cardiovascular sessions!! Not to mention I use it for my skin every single day. Can’t say enough good thing about not only the ahhmmaaazzzing Pina scent but this product!! 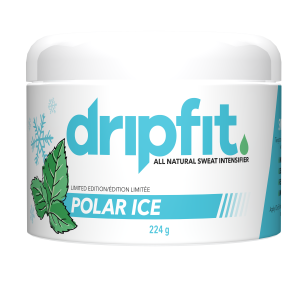 One of my favourite scents and this stuff does some serious wonders during and after my workouts or cardiovascular sessions!! Not to mention I use it for my skin every single day. Pina colada is my Favourite scent!! I’ve been putting it on my eczema every day and wow how it’s helped it sooo much clear up!! 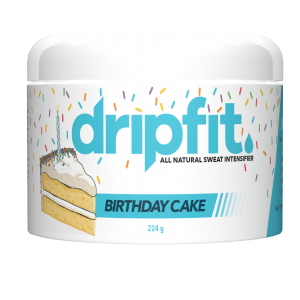 DRIPFIT is life! 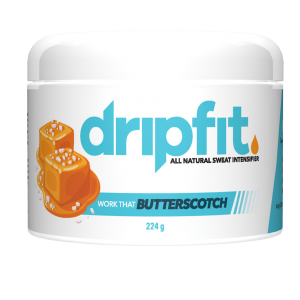 It’s not just a workout intensifier to help make you sweat but truly the best health product I can say because of the amazing multi-use purposes this product helps with! It’s what I call the new “windex” where any symptom/ailment you have can be addressed with the application of Drip Fit! Helps with muscle pain, muscle soreness, inflammation, joint pain, skin rashes, dry skin, acne, wrinkles, protein build up on your skin, skin burn, psoriasis, eczema, cramps, migraines, hair loss, frizzy hair and can you even believe it helps with length if your lashes as well as making you hair more manageable addressing frizzy locks!! Honestly .. all this and to know it’s 💯 all natural is why this is a no brainer product and why I will not use anything else! Don’t believe in medicine.. I believe in science and knowing that we must address the problems in our body to then address the symtoms for good! Talk about a tropical dream!!!! This is my favorite scent…it reminds me of a beach…and that is always a must! So hydrating ! This scent was the one I was most excited about!! I am a beach girl through and through so it was a natural love at first sight for me! It is such a smooth formulation and doesnt have an over powering smell by any means! I was in Costa Rica and got FRIED by the sun one day… So before dinner when getting ready decided to throw a layer on my skin to try and avoid or lessen what would become painful and turn into a peeling nightmare… I put one more layer on before bed… THE RESULT: the next day all redness was gone and I never peeled…. 2 days later in the jungle I didnt wear bug spray because mosquitos/bugs in Canada leave me alone… fail…down there they love me. Itchy as heck I decided why not give it a try… so applied where necessary… THE RESULT: the itch was instantly gone.. and within a day and a half the bumps/inflammation were gone entirely.